In 2010 the Icelandic Eyjafjallajökull eruption led to widespread issues in the UK, including concern that the risks to the UK surface ecosystems were not well understood. Historically Icelandic eruptions are known to have affected the UK, for example the 1783-1784 Laki eruption though the details of the UK impacts are not well quantified. 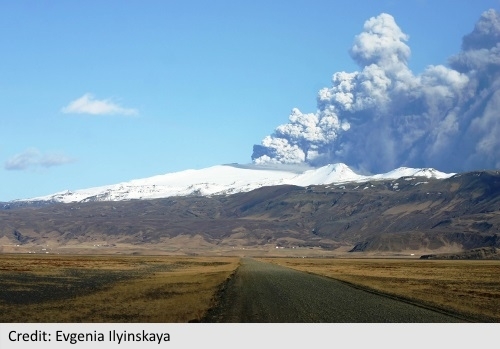 The Effusive Eruption Modelling Project (EEMP), funded by the Cabinet Office Is a short modelling study that provides some initial research into a Laki-type eruption to improve our understanding of potential impacts to the UK from an effusive gas-rich eruption on Iceland. 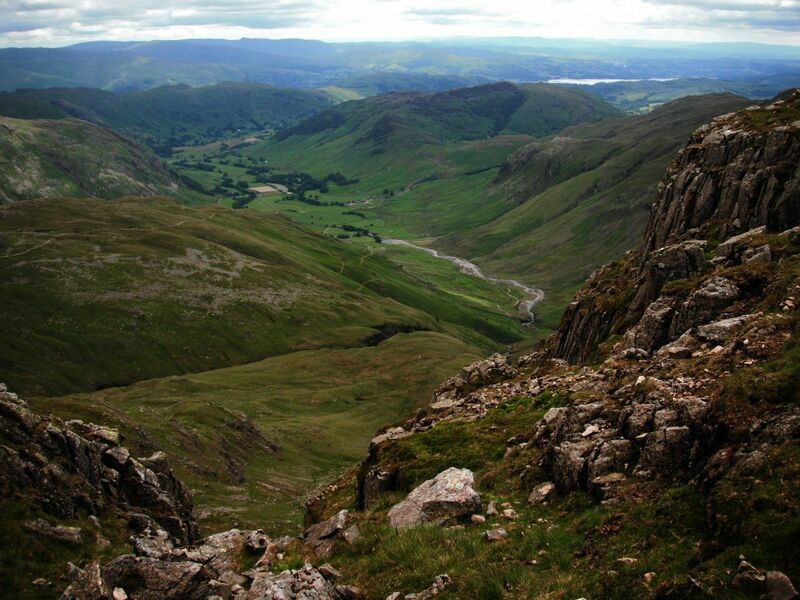 Part of the EEMP project was to look at the potential impact on UK ecosystems using critical levels, loads and VSM analysis undertaken by the NERC Centre for Ecology and Hydrology. This webpage has been developed as a resource for accessing information about literature and research relevant for volcano-emitted chemicals and ecosystem effects research. Further information can be found through the links below.